Out of the dust-heaps and dirty streets of mid-Victorian London Dickens creates a classic murder-mystery tale. A dead man is fished out of the Thames by a scavenger and his daughter. Who is he, and how did he get there? His death affects members of all levels of a society permeated by greed. Dickens presents an array of characters both touching and humorous from Mr. Boffin, the ‘Golden’ Dustman, to Jenny Wren the lame doll’s dress-maker. It is a story enriched by disguise and intrigue, whilst the River Thames, symbolising both polluted and renewed life weaves through it all, in this, the last novel Dickens completed. David Timson reads Dickens’s last complete novel with a sense of fun. As always, Dickens creates a fabulous array of characters: the nouveau riche Veneerings, the dwarf who makes doll clothes, the bizarre schoolmaster, and the abysmally poor who trawl the Thames for bodies or daily sift the dust and dirt of Victorian England for a skimpy living. 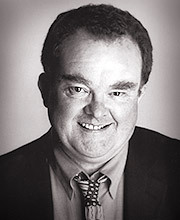 Timson’s dramatic talents add dimension to each personality – just the sort of acting that makes an audio experience so satisfying. Naxos has done a fine job of abridging the book (Timson also reads the unabridged version on 28 CDs). 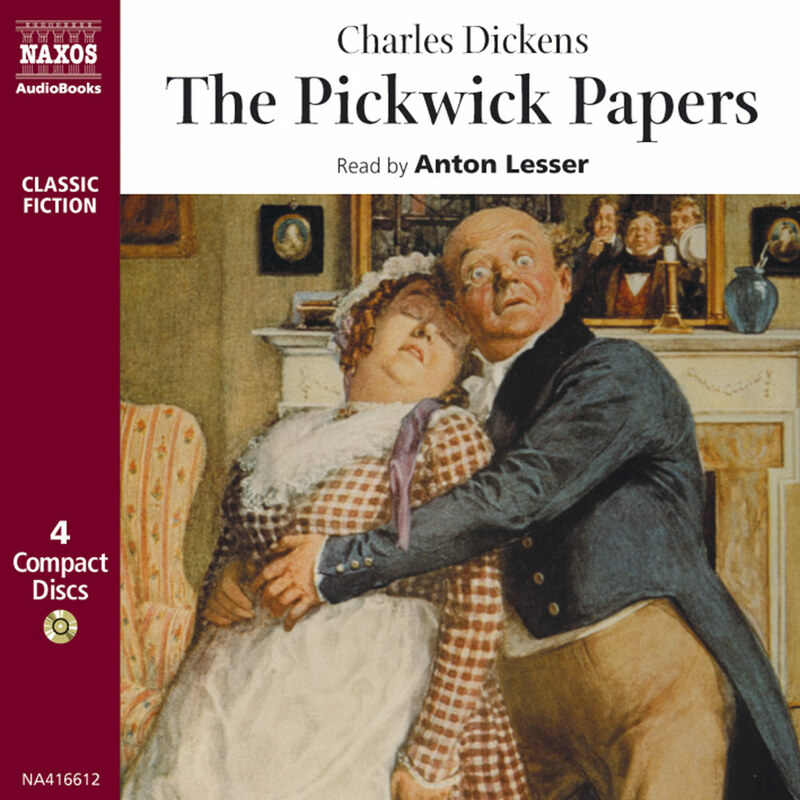 Not much is lost in terms of plot and characterization, and Dickens’s great satiric and social themes come through clearly: the plight and misery of the poor and the greed and heartless stupidity of the rich. If the abridgment seems a bit disjointed, it simply follows the novel’s narrative style. 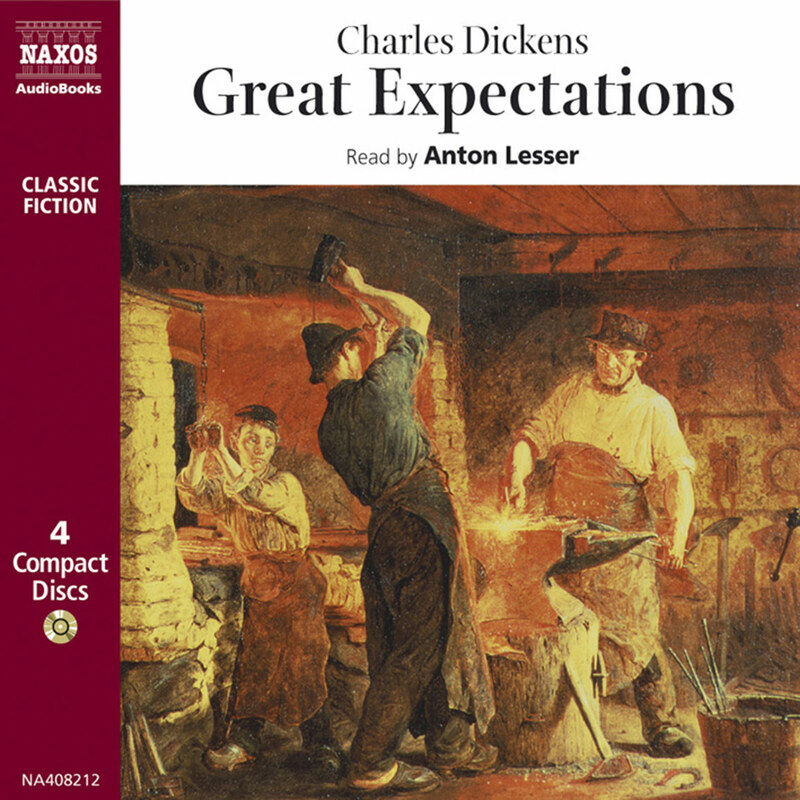 This is a wonderful listen for Dickens fans and novices alike. 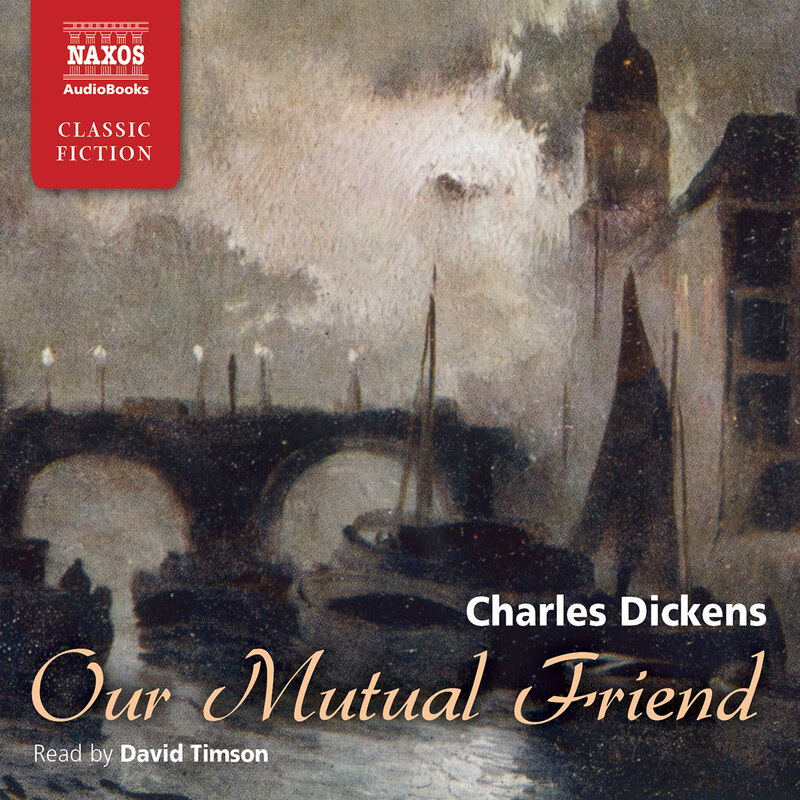 Dickens wrote Our Mutual Friend in 1865, and it was to be his last completed novel. His two previous novels had been hugely successful. Both were set in the past, A Tale of Two Cities during the French Revolution of 1789, and Great Expectations in the time of Dickens’ own childhood, the 1820s. Now Dickens felt it was time to return to a contemporary setting and an examination of the social evils around him. He also wished to satisfy the public’s current taste for ‘sensation’ novels of which his young friend Wilkie Collins was such a master. Collins’ The Woman in White had been serialised by Dickens in his magazine ‘All the Year Round’ from 1859–60. In Our Mutual Friend Dickens continues with the social message he had begun in Bleak House in 1853, where he expressed the need for poverty and disease to be eradicated once and for all by improved sanitary conditions. Henry Mayhew’s monumental ‘London Labour and the London Poor’ had been published in 1861–2, and its gruesome detail of the degrading levels of poverty existing in the metropolis was a revelation to many Londoners. One of Mayhew’s articles was on the dust-contractors who recovered London’s refuse, making a considerable fortune in the process. Some dust contractors apparently made between ten and forty thousand pounds a year. Mayhew quotes the official figures of 3,500,000 tons of coal per year being consumed, and implies that if the ashes and cinders weren’t removed, London would be overwhelmed with ‘dust’. 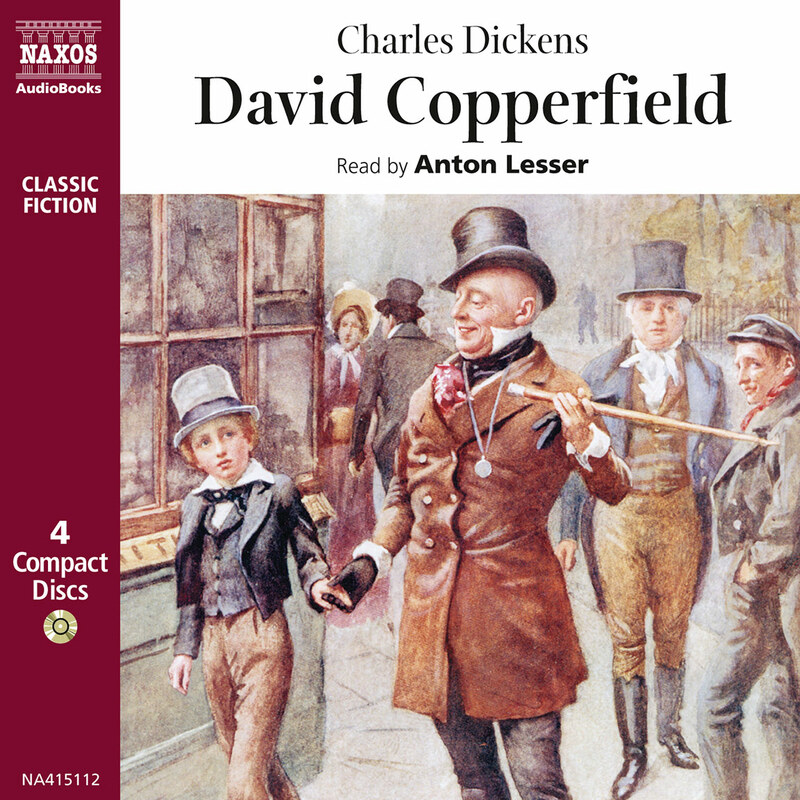 Dickens freely adapted Mayhew’s facts into fiction. In Our Mutual Friend the prevailing images are of dust, dirt and rubbish, out of which the poor continue to make a living. The image of rubbish is echoed in the occupations of the lower classes depicted in the novel: Wegg, the seller of ballads full of romantic rubbish no one wants, Jenny Wren the maker of dolls, useless fripperies no one seems to buy, Venus, the articulator of dead bones for no established purpose, and the ultimate occupation that makes something out of nothing; the sifter of other people’s cast-offs – the dustman Boffin. By association money itself therefore is presented in the novel as contaminated with dirt and empty pointless activity. Money equals Dust. Those who have money in any quantity are presented as worthless, indolent, self obsessed types – the Veneerings, the Podsnaps, Eugene Wrayburn, or young Charley Hexham who only sees in his education a means to escape from poverty and join the economic rat-race. The ethics of the pursuit of money for its own sake was an important question in Victorian London in the 1860s. Materialism appeared to be crippling any form of spiritual or imaginative life. Money-worship was to Dickens a form of death-in-life, and death lies like a heavy pall over this story. From the corpse in the first chapter, through the detailed death of orphan Johnny, by way of those who find life-indeath (John Harmon) to the grim satire of Riderhood’s resurrection from drowning, (which leads to another kind of death-in-life,) the novel is never far away from the images of mortality and the inevitable return of mankind to dust. Even the river Thames, which runs through this novel from beginning to end plays a sinister role. Water, usually regarded as a source of life, in this novel is corrupted too by man’s abuses, by corpses and the detritus that lives off its pollution, men such as Gaffer Hexham and Riderhood. Some of the morbid elements in this novel may be accounted for by Dickens’ own near encounter with death whilst writing it. Having had a break on the continent to help his nerves, Dickens was involved on his return journey by train in an accident at Staplehurst in Kent. His train was derailed whilst travelling over a viaduct. Ten passengers were killed and forty seriously injured. 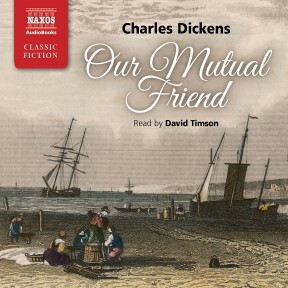 Dickens heroically helped to rescue and comfort the injured, and risking his own life recovered the episode of Our Mutual Friend he had been writing from the shattered carriage he had been occupying. The memory of the accident was to affect him for the rest of his life, and coincidentally he died on its fifth anniversary. 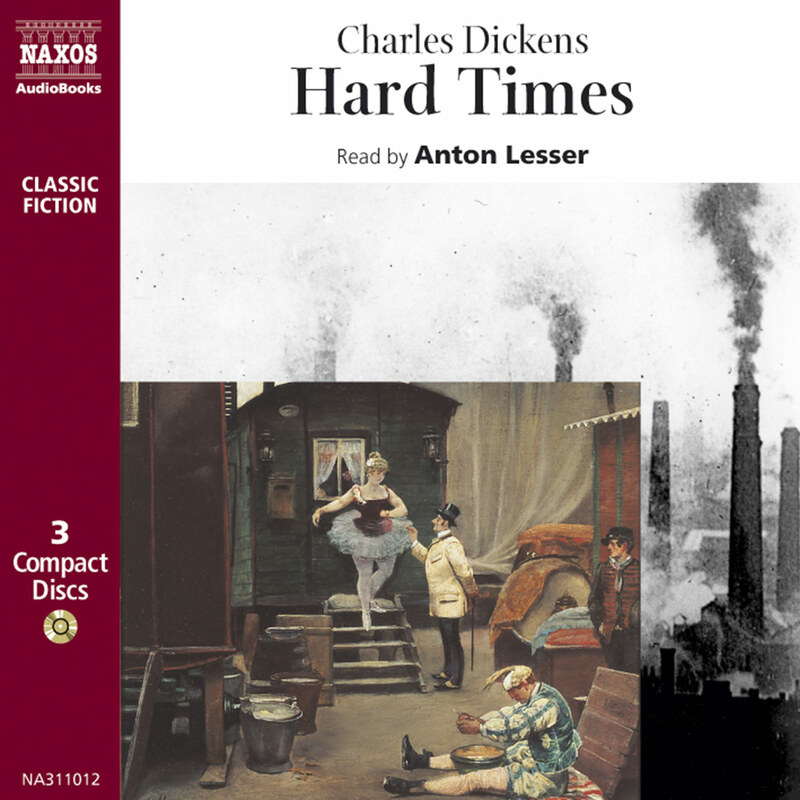 Amid the wasteland of greed and selfishness that Dickens depicts in this novel there are however pockets of hope – good people like the Jew, Riah, and others of his race, who help Jenny Wren and Lizzie Hexham from no motivation of personal gain, but from the promptings of a noble and generous heart. Dickens was at pains to show Jews in a positive light after receiving hostile reaction from the Jewish community for his exaggerated portrayal of Fagin in Oliver Twist. Finally though it is money that affects the lives of every character in the book, from those who have acquired it like the members of the Veneering circle, where it engenders class snobbery; to those like Betty Higden who have never had money and fear their lack of it will inevitably lead them to the misery of the workhouse. Dickens had supported the creation of the Hospital for Sick Children in 1858, which he called ‘a drop of the life-blood of the great compassionate public heart.’ The caring tenderness and sympathy shown to the children in the novel when young Johnny is taken into hospital reflected this new enterprise. Dickens dwells on the details of Johnny’s hospital care, which may be a surprise for modern readers unaware perhaps that such a compassionate institution was in existence at this time. The narrative style too is fractured and inconsistent, mirroring the constantly shifting society of the Victorian age, and the two opening chapters prepare the reader for the novel’s stylistic variety. Chapter 1 set on the river, is dark as it creates a mood of ‘sensational’ realism; while in Chapter 2 at the Veneering’s dinner party the tone is highly ironic satire.